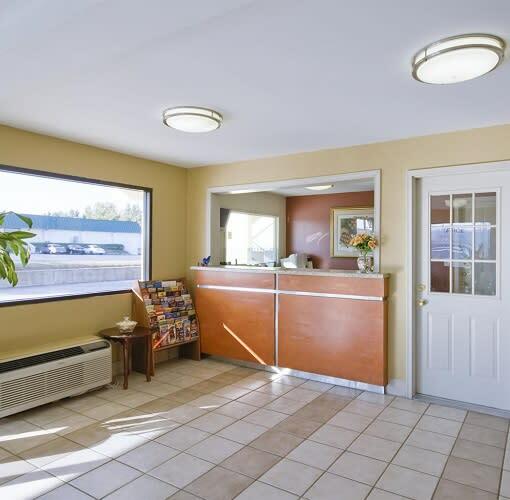 Americas Best Value Inn Tulsa Airport offers the most value for your money when staying for business, pleasure, or just passing through. 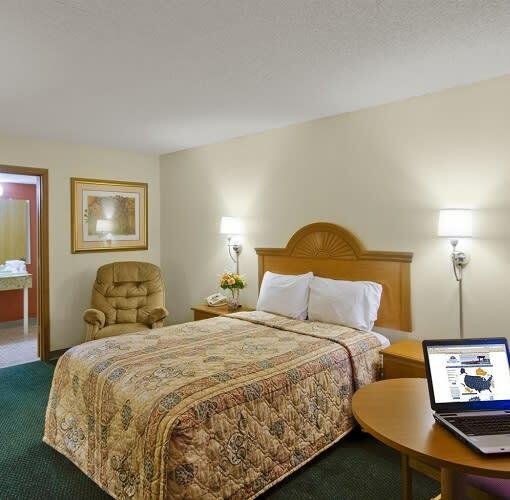 We offer clean spacious rooms, free continental breakfast, business center, guest laundry facility, and free in-room Wi-Fi. 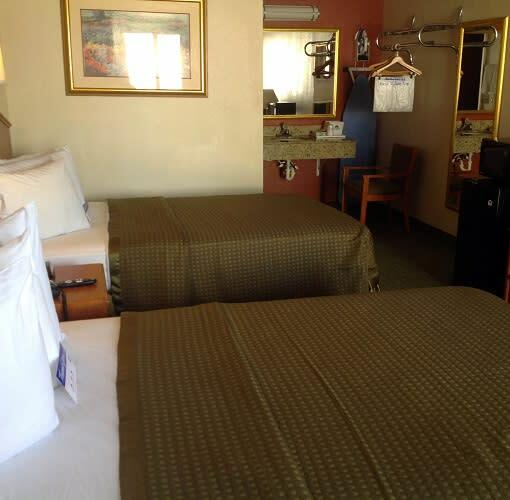 All guest rooms include microwaves, mini-fridges, hairdryers, and cable TV channels with ESPN and Showtime. 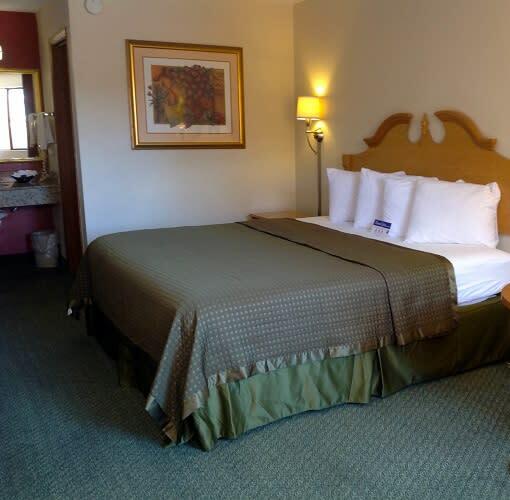 Take advantage of our extremely comfortable beds and relax while saving money year-round with our Kids Stay Free Policy (12 and under in parent's room). Additionally, the hotel operates a 24 hour airport shuttle free of charge for guests.